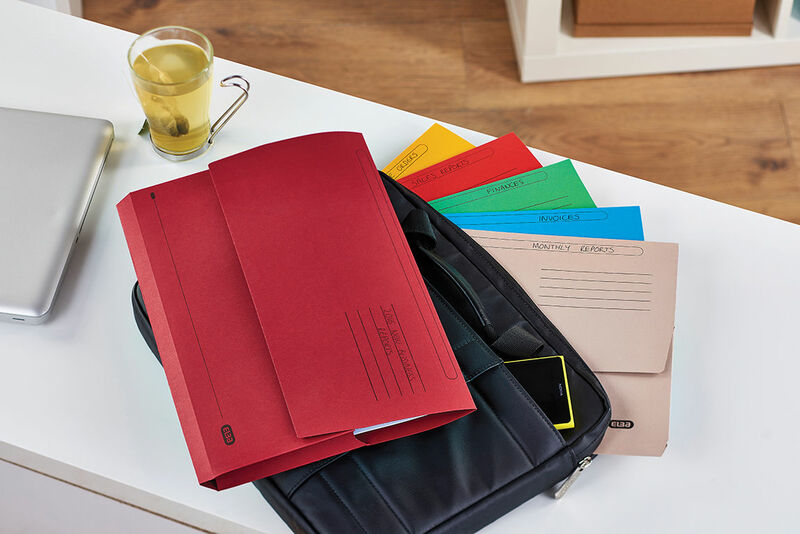 These environmentally friendly Elba Strongline document wallets are made from 100% recycled, bright 250gsm manilla, which is also 100% recyclable. 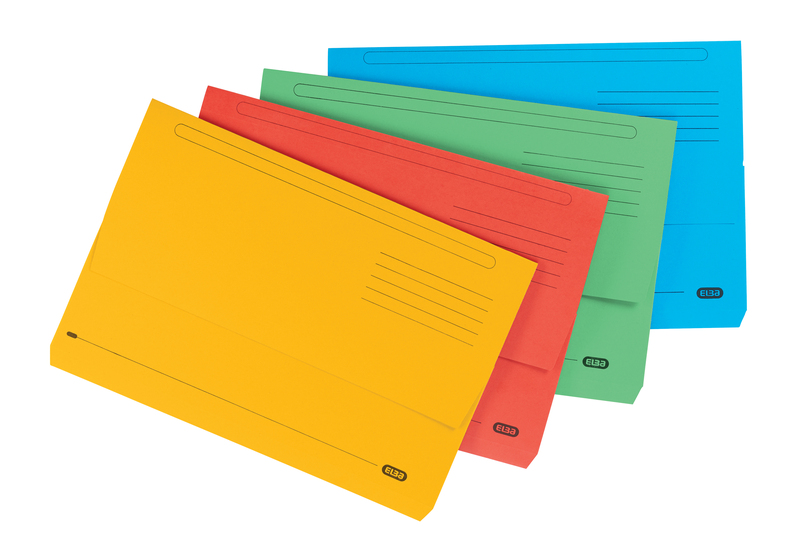 The wallets feature a deep pocket with a 32mm capacity for up to 320 sheets of A4 or foolscap paper. 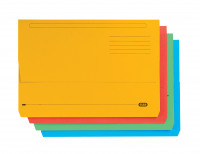 This pack contains 25 assorted wallets, perfect for colour coordinated filing.